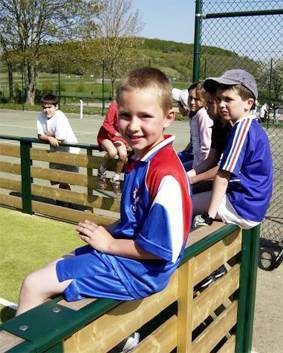 Creating a meeting place for social exchanges, whatever the generation or social background. 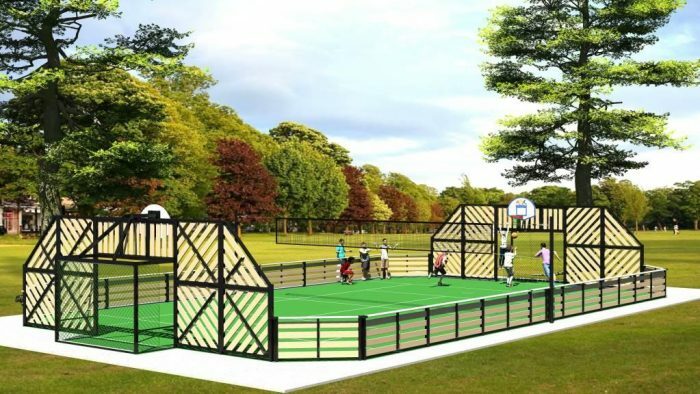 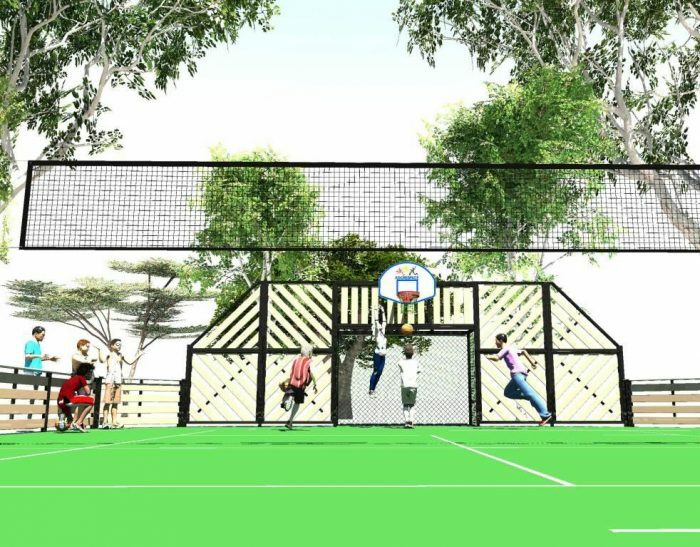 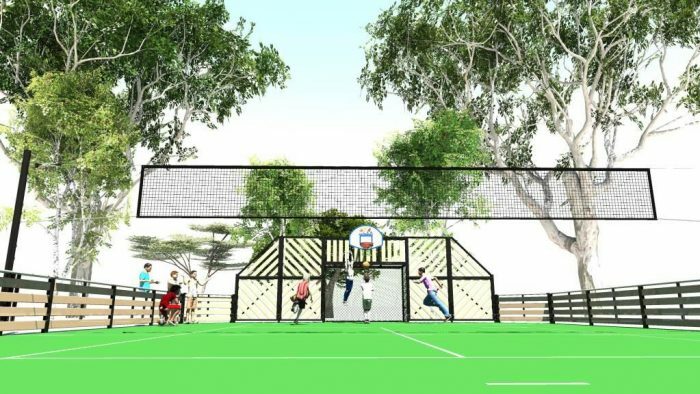 Fully compliant and with a large range of sizes and combinations MUGAs integrate neighbourhoods, camp grounds and school communities with football, basketball, hockey, handball, badminton, volleyball, tennis among just a few sports to be played easily and socially. 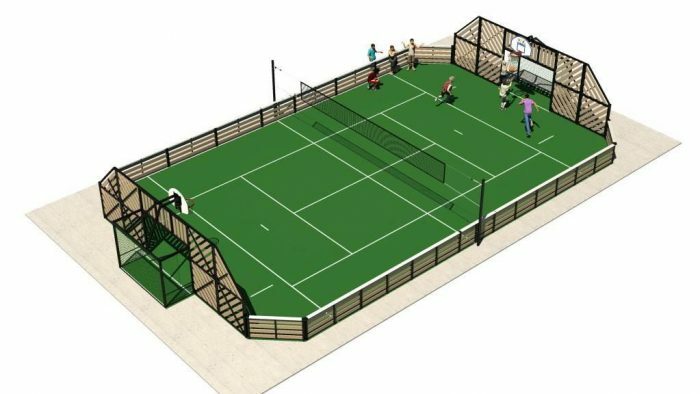 Robustness – for optimum durability with very low maintenance – a major key for a profitable investment! 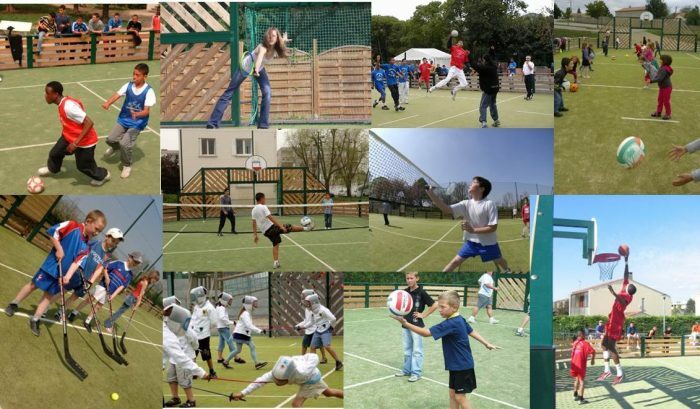 With more than 3800 installations worldwide, including installations for various National Football Federations, and at UEFA’s headquarters, Agorespace remains the leader in the market.